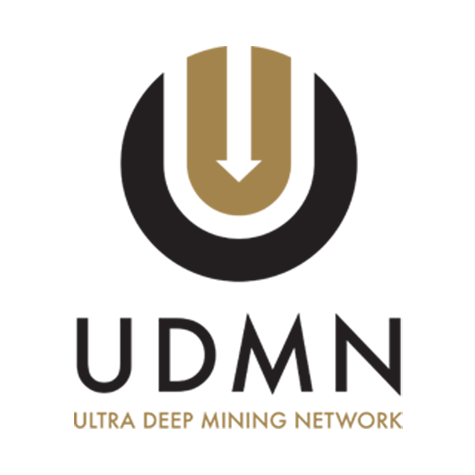 The focus of the UDMN is to help solve the specific challenges of mining in ultra-deep environments. 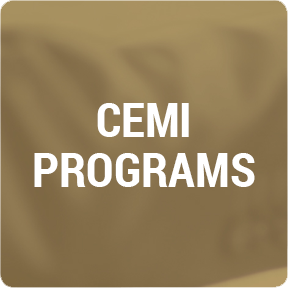 Managed by CEMI, the UDMN receives funding and support through the Business-Led Network of Centres of Excellence (BL-NCE) and by members of the mining, oil &amp; gas industries, small-to- medium sized enterprises (SMEs), industry agencies, research facilities and academia. The UDMN addresses the challenges of some of the deepest mines in Canada. The Network supports solution providers who develop the industry-needed tools and technologies that can be used by mining companies and that are commercially viable.